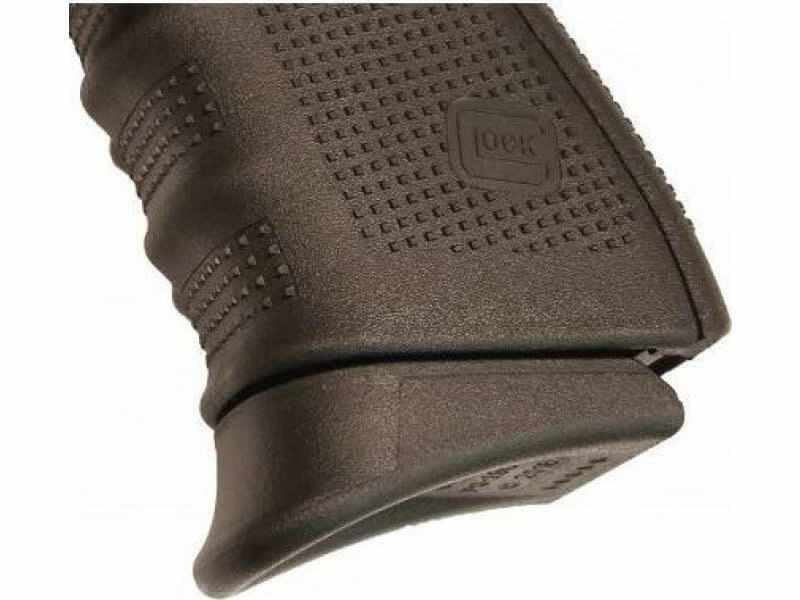 Pearce Grip PG19G5: These Grip Extensions replace the magazine base plate providing better comfort and control by adding approximately 1/2" of gripping surface. They do not alter the capacity of the magazine. 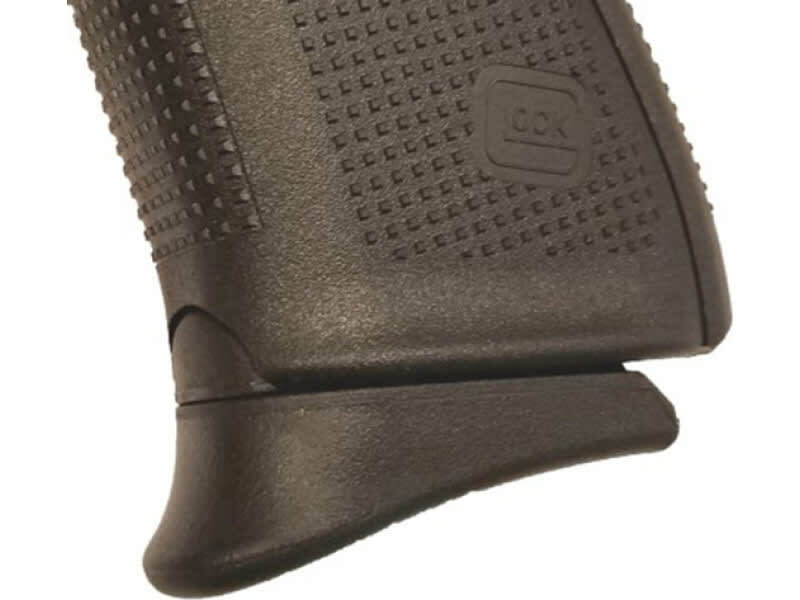 An optional filler piece is provided for Glock Gen 5 models with the semi-circular cut-out in the lower front area of the grip body. This optional filler piece allows for installation of the PG-19G5 on all Mid and Full Size Generation 4&5 Glocks. 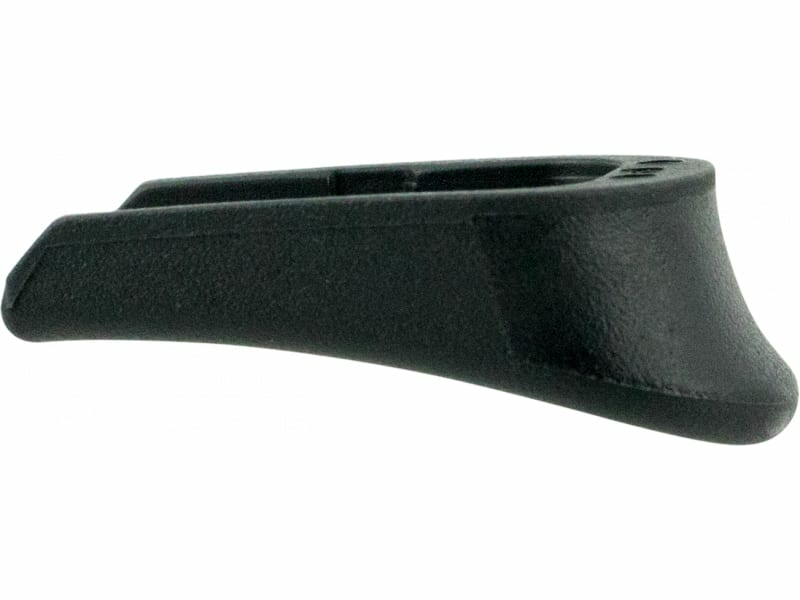 This product will only work on magazines equipped with double notches for the ambi magazine release (Gen 4&5 magazines) and that have a capacity greater than 10 rounds. Note: Not for 10 rounds magazines.